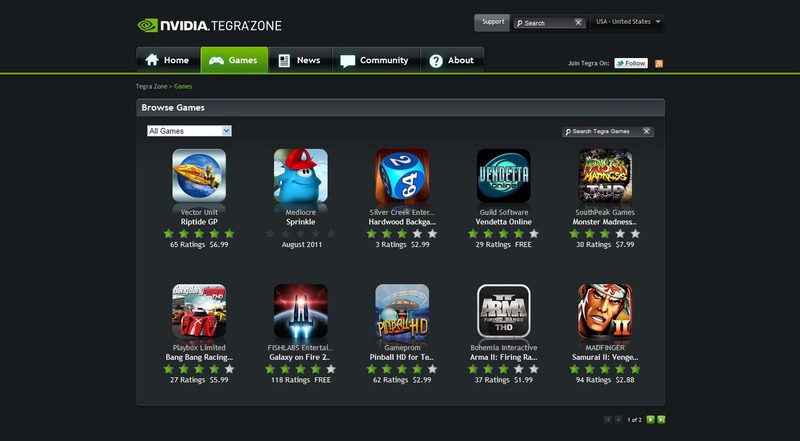 NVIDIA's Tegra Zone app is undeniably the best way to find games specifically designed to take advantage of the Tegra 2 processor, and now an official companion website has been released. 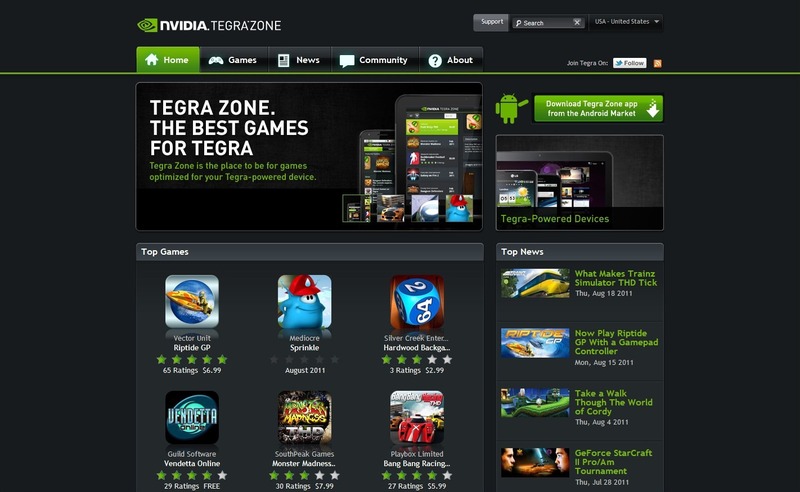 Much like the web portal to the Android Market, the Tegra Zone website makes finding what you're looking for quick and easy. I had a chance to cruise around the site before it was publicly available, and I must say, it's quite nice. 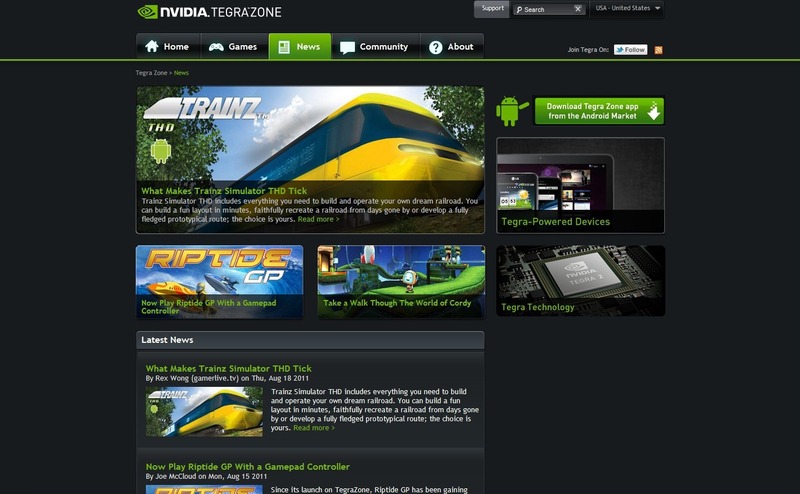 On the TZ website you'll find quick links to new games, news about upcoming Tegra products, devices, and games; as well as access to TZ community forums where you can talk about all things Tegra. The new site also makes sharing your findings easy, as each listing incorporates a way send it to Twitter, G+, and Facebook. Each listing on the TZ site takes you directly to the Android Market for purchase, so you don't have to worry about having yet another market installed on your device. The Tegra Zone website also provides some nice features for developers, including a way to submit new games to see if they have what it takes to become part of the Tegra Zone. 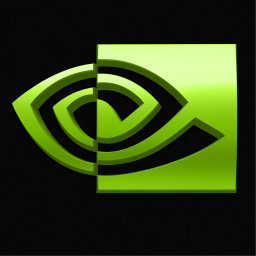 Each submission will be tested by NVIDIA, and a personal response will the issued detailing the decision made, regardless of the outcome. The Tegra Zone app was also updated today to add some of the same features and functionality of the TZ website to your handheld. The update brings demos to the mix, as well as sharing, better Facebook integration, notifications of new content., and a better user experience for device size specific titles. As part of the TegraZone.com launch, NVIDIA is also giving away five Acer Iconia Tab A100 Honeycomb tablets throughout the first month. To enter the sweepstakes, hit the community tab on the site and follow the instructions.